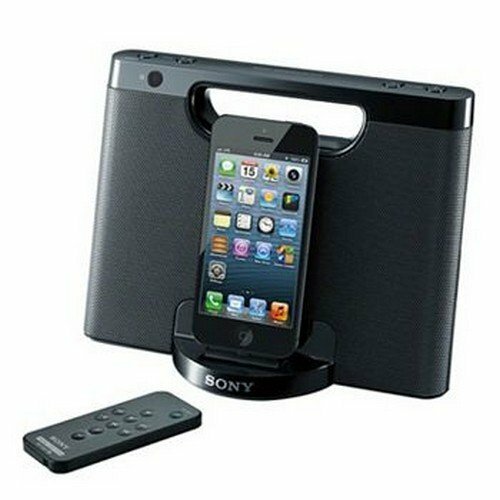 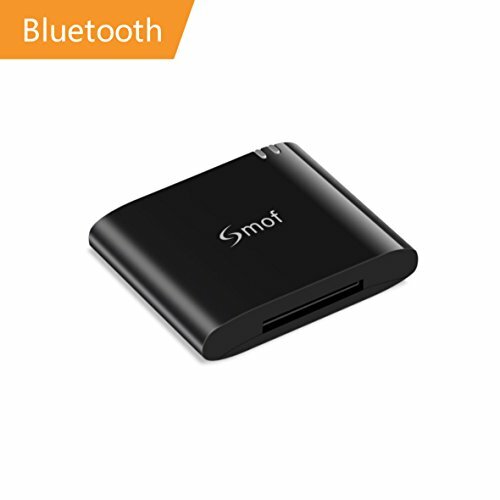 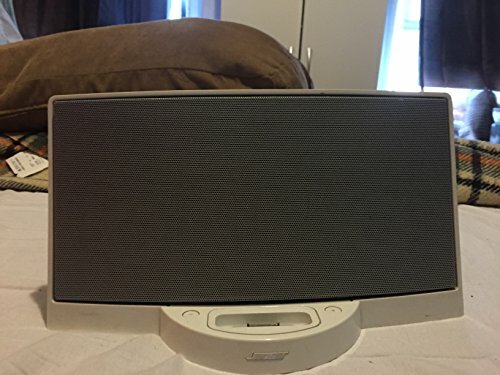 Sony RDP-M7IPN personal audio system, mobile sound for your iPhone and iPod (dock compatible with Lightning Connector only). 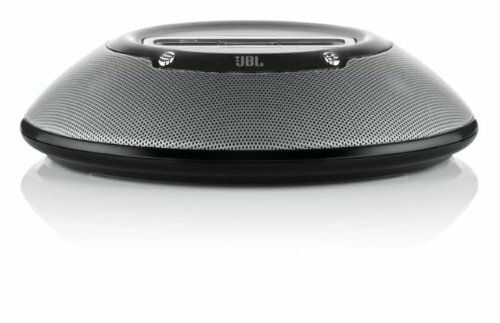 Powered by both AC at home or AAA batteries on the go (AAA battery sold separately). 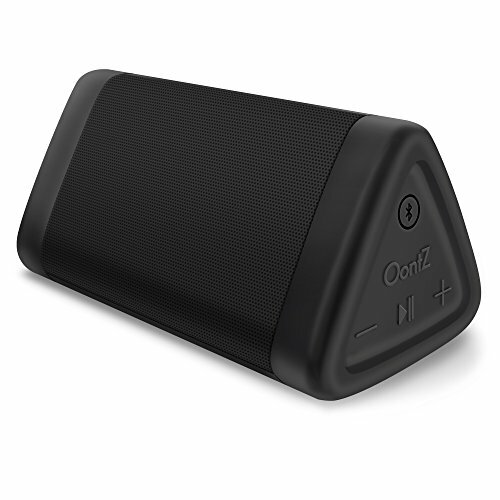 Enjoy a rich, full sound on the go, with up to 10 hour playback life on 4 AAA batteris (battery sold separately). 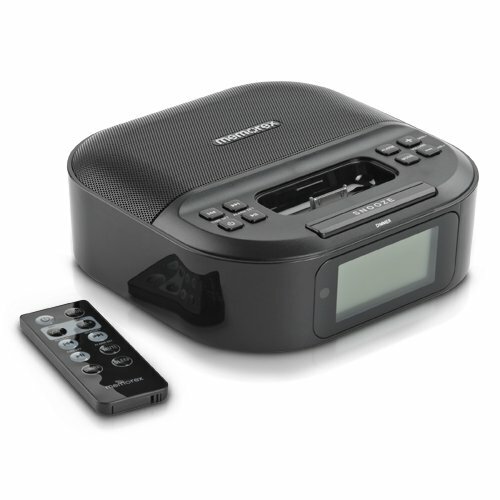 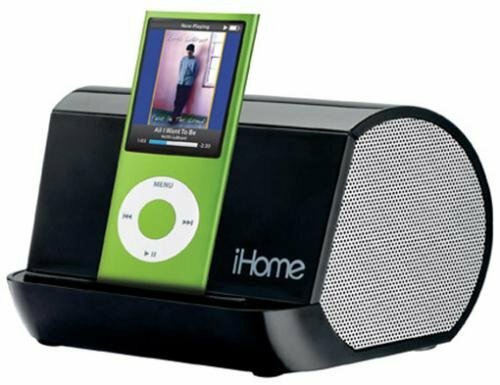 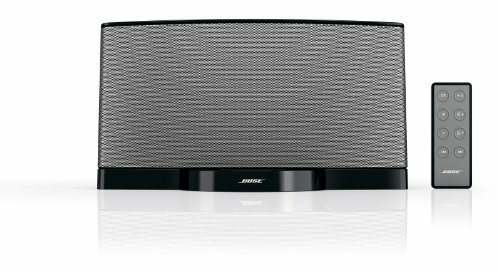 A sleek and easy to use design complete with full-function remote control, also comes with auxiliary audio input for additional audio sources. 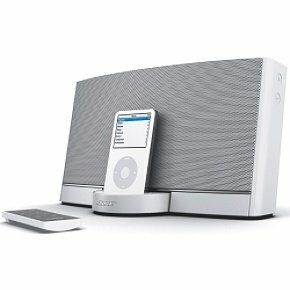 This speaker is the perfect portable speaker dock for your Apple device. 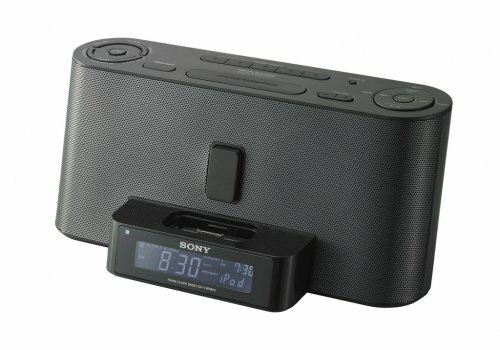 What's in the box: Sony RDP-M7iPN personal audio system dock, remote control, AC adapter and documentations.